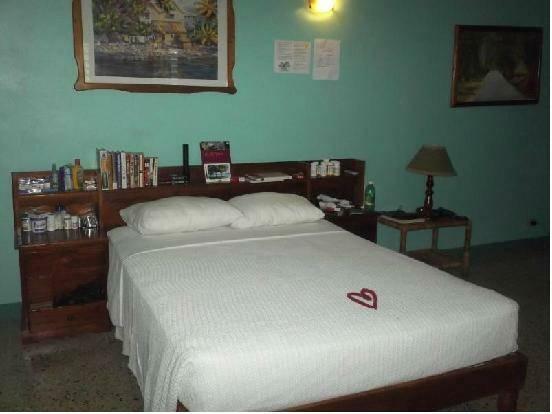 ﻿ Best Price on Summerset Village in Negril + Reviews! This Negril, Jamaica hotel is less than 10 minutes’ drive from Coral Beach and Kool Runnings Waterpark. It offers on-site dining, an outdoor pool and massage services. Guest rooms include private terraces with property views. A flat-screen cable TV and a safety deposit box are provided for each room at Summerset Village. The rooms feature tiled floors and include an ensuite bathroom. Guests can enjoy international cuisine at Summerset Village's Restaurant Village. A full-service bar is also available. Guests at Village Summerset have access to car rentals and bike rentals. Also offered are child care services. This hotel is about 4.5 km from Bayside Village, and 10 km from Times Square Mall. 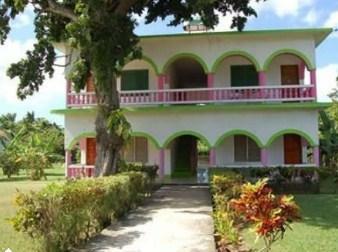 Sangster International Airport is about a 1-hour drive away. You must show a valid photo ID and credit card upon check-in. Please note that all special requests cannot be guaranteed and are subject to availability upon check-in. Additional charges may apply. Please note that the reception is closed from 21:00 until 9:00. If you expect to arrive outside reception opening hours, please inform Summerset Village in advance.